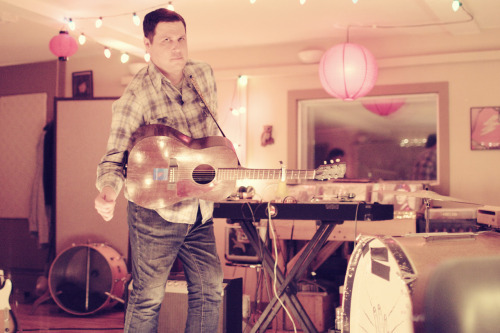 Just rounding out the coverage from tweet to blog to release date (and spectacular first-listen, “Arkansas”) of Damien Jurado’s upcoming May 25th release, Saint Bartlett (Secretly Canadian). Loving the vaudeville piano, rustic percussion and Phil Spector beat/strings combination on “Arkansas” and greatly anticipate the rest of Saint Bartlett. A quick Google search revealed a Tumblr site devoted entirely to the record here.